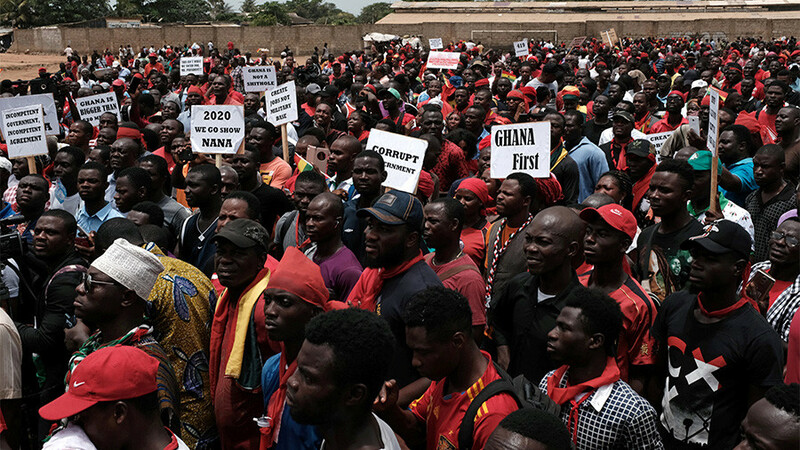 Thousands of people flocked to the streets of Accra, the capital of Ghana, to protest a military deal the government recently signed with the US. As part of the agreement, Washington would allocate around $20 million to train the Ghanaian military, carrying out joint exercises and using the nation’s radio channels and runways, the New York Times reported. Police say around 3,500 protesters took part. 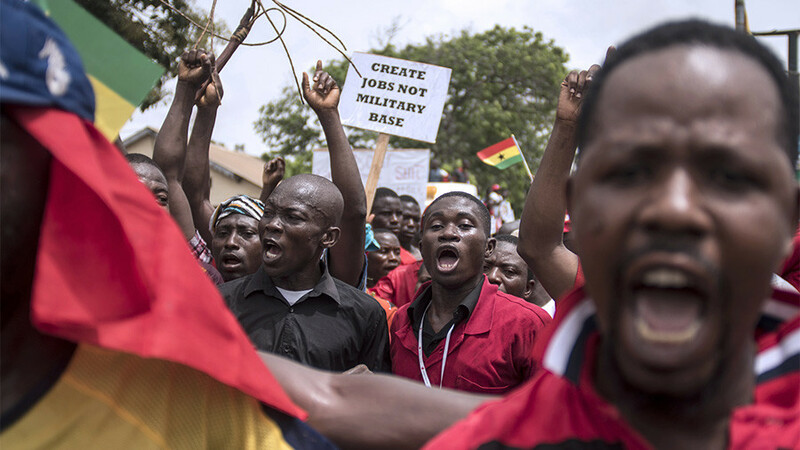 Some voiced unease over the growing US military expansion in Ghana and beyond. “As a right-thinking citizen, I am here to fight for my country. I am against selling our peace and security for $20 million,” Gifty Yankson, a 49-year-old trader, told Africa News. “They [the US military] become a curse everywhere they are, and I am not ready to mortgage my security,” the man added. 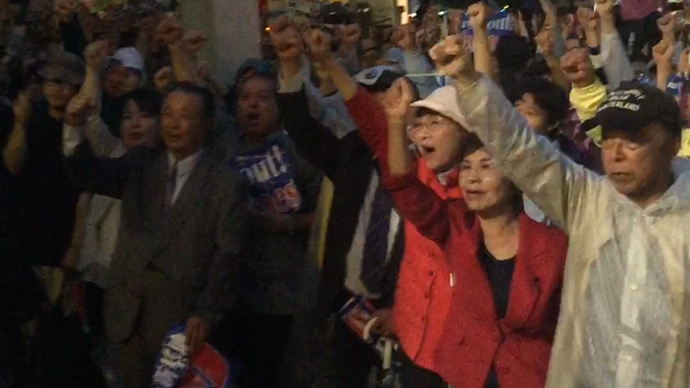 Though riot police were deployed, the demonstration was peaceful. 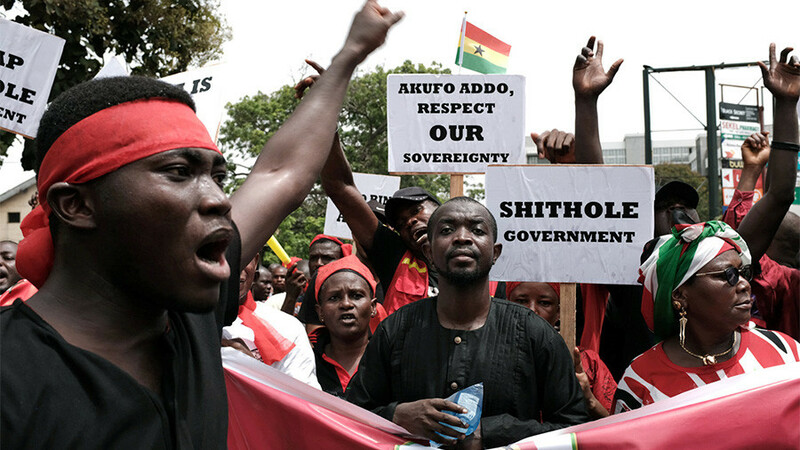 The agreement was approved by Ghanaian President Nana Akufo-Addo’s government last Friday, but has come under fire from the opposition which voted against the pact in parliament and insisted it was a blow to the country’s sovereignty. Joint exercises were planned for this year “which require access to Ghanaian bases by US participants and those from other nations when included,” according to the embassy. 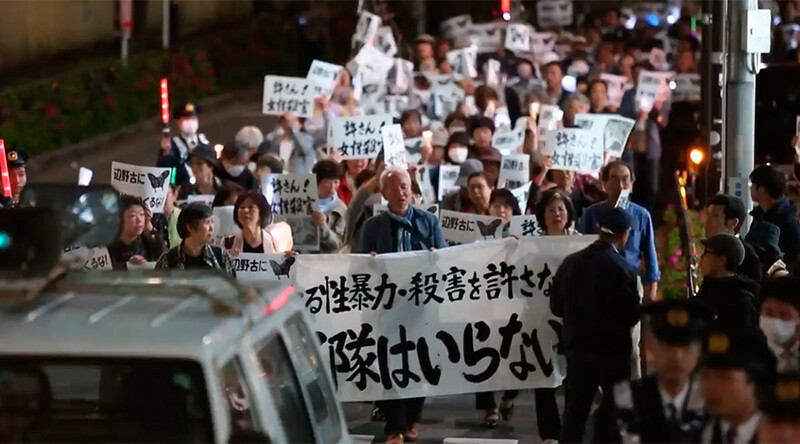 Similar protests against US military presence took place in different locations across the globe. 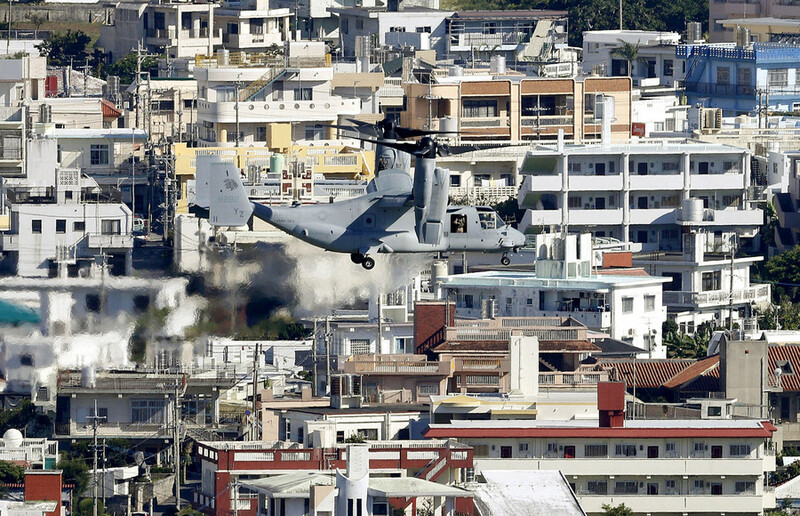 The Japanese island of Okinawa is one of the most active venues of anti-American rallies. 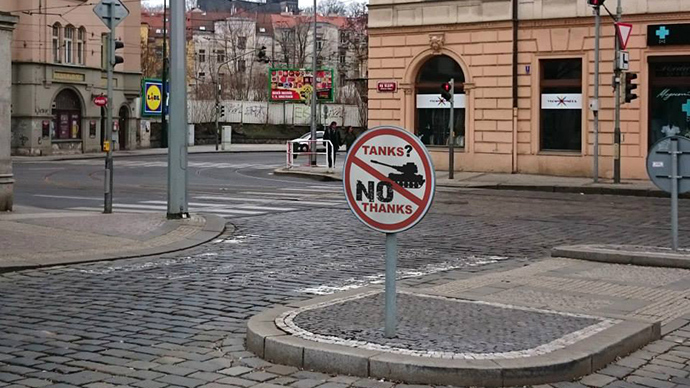 In recent years, demonstrations lambasting the US military occurred in Italy and the Czech Republic. 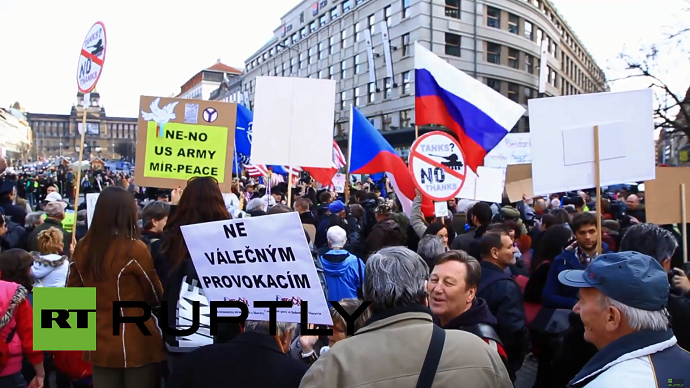 In Italy, locals have repeatedly voiced their unease over the US Dal Molin Army base. The country has one of the highest numbers of US bases in the world, and is the second-largest state in Europe after Germany which hosts an American military presence.